The staff at Northcliffe DHS extends a warm welcome to all students, parents, carers and community members. We thank you for entrusting your child’s education to the committed staff at Northcliffe DHS. Although we are a small school we take pride in the achievements of both our past and present students. 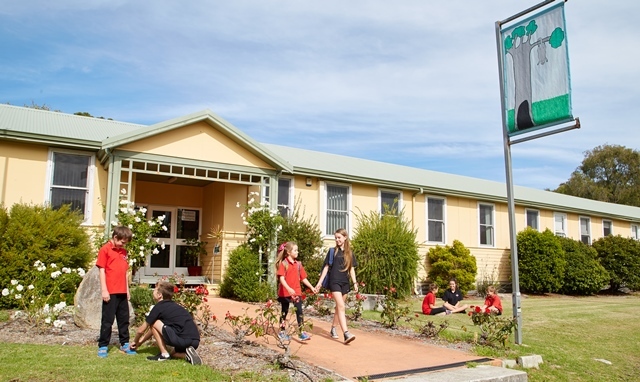 Northcliffe District High School’s aim is to establish a close working relationship between teachers, students, parents and the school community. Effective communication with the school community is an essential element and our aim is to keep you informed by providing relevant and timely information about how your children are performing at school. The introduction of the Skoolbag App and our Facebook page and the new webpage are efficient and effective ways for the staff to keep parents and community member up to date with what's happening in our school.